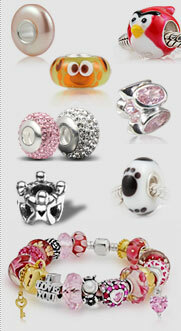 A timeless symbol of affection, the Bear Bead expresses new fondness or deep love in an adorable yet classic design. 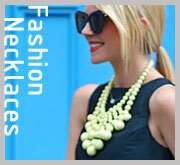 This silver sterling bead adds a sweet touch to any jewelry. 1. 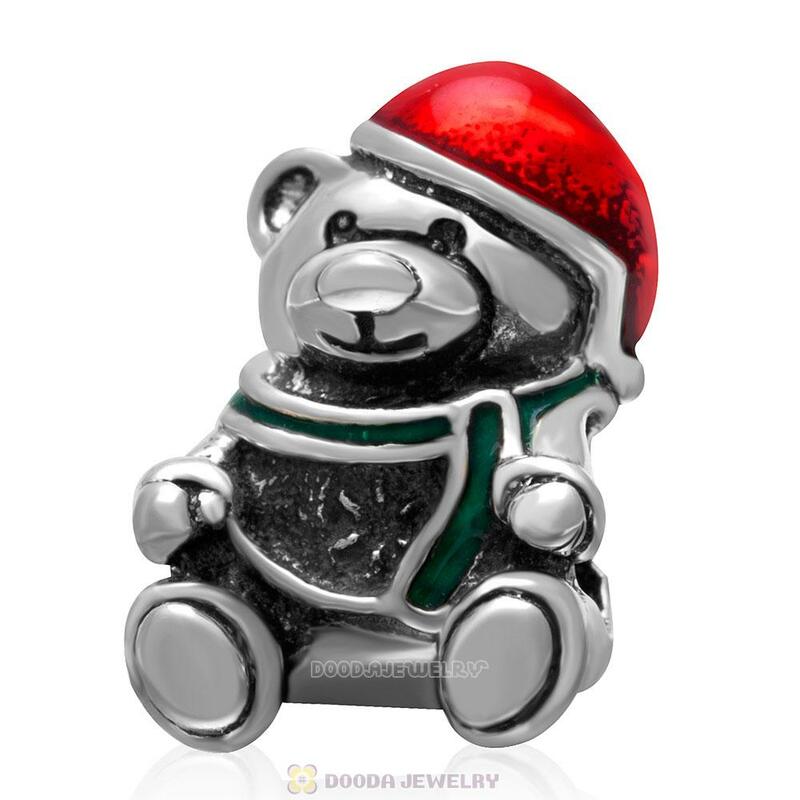 Feature: Each European Sterling Silver Christmas Bear Charms are made by high skilled worker, Perfect processing, 100% physical picture, fit perfectly on major brand european chains as well as our very own interchangeable bracelets, necklaces and bangles too.